Basically, your care will be Tailor-made. We all know that a good night’s sleep is essential for our everyday wellbeing and for the more vulnerable, an unsettled night can lead to greater care requirements throughout the day. Research has proven that a person’s night time experiences have a dramatic effect on their daily care requirements. A poor night’s sleep impacts on a person’s ability to undertake daily tasks, can leave them more unsteady on their feet and can result in increased levels of confusion. In addition, on-going poor sleep patterns can lead to isolation throughout in the day when catching up on sleep, meaning a person may be unable to interact when family and friends visit or may struggle to engage at a level that they normally would and become more anxious of night time hours. With this in mind, care and support throughout the night in the form of a night care service can be equally as important as providing care throughout the day. A service that changes as you do. We understand that your care requirements may change as your condition improves or deteriorates. As a result we offer a flexible service that can be regularly reviewed and adapted at any time to suit your needs. It is quite common following a stay in hospital or a change in surroundings or personal circumstances, that you’re not going to know exactly what level of support you require during the night. 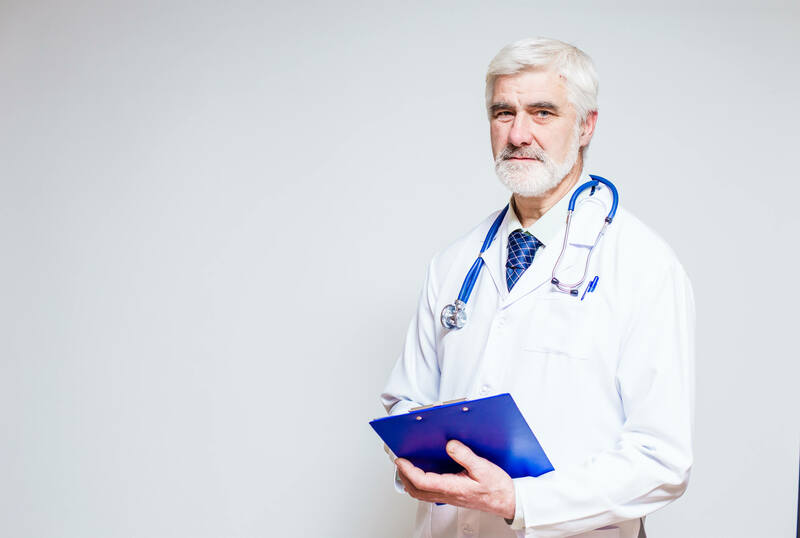 In these cases, we will look to review your care needs over the first few days of your return home and work closely with you and your family to ensure the safest and most appropriate level of care is provided. We provide 24 hours, 7 days a week hospital discharge service in your own home to prevent unnecessary admission in hospitals, nursing homes or residential care homes. Our carers are well trained and experienced to meet your needs. You will only pay for the level of care that you need instead of a flat rate across the board. Our fees are always agreed with you before we start providing you with the service which you will need. Discuss your needs further please contact us. We are committed to providing you with care of the highest quality possible in the comfort and safety of your own home. We know that having a stranger in your home can be worrying that’s why we do everything possible we can to select the carer we think will best suit your situation. Our team will always visit you in your home so that we understand your needs and work with you or relatives in developing your care plan. We use this information to help achieve compatibility between you and your carer. We check all our carers with the Criminal Records Bureau. We only provide you with carers with the skills necessary to meet your needs. We train our staff to the highest standards that are required to provide you with an exceptional care service. We have monitoring processes which will ensure that both you and your carer are well supported. We provide our carers with on-going training as we as support them through NVQ qualifications for those who do not have this qualification. We value your feedback and we will respond promptly to your feedback. We will be communicating with you regularly to ensure that our service is still relevant to your needs. We have an easy to understand complaints procedure which gives you clear process to follow of you are not happy with the level of care we are providing you with. We are committed to closely working with you and/or your family to discuss, understand and assess your individual needs and develop a care plan that best meet your needs. Our quality control procedures helps us to respond promptly to the changes in your needs as well as adapt your care plan and our work practices to your needs with the minimum of fuss. We will provide you with short term or long term live in care-whatever you need to help you to continue to live comfortably in your own home. This could be maybe because you had an accident, you are now elderly and need more support than before for you to live an independent life, ill or maybe because you are recovering following hospitalisation or illness. Whatever your needs we will do our best to provide you with the care which will meet your circumstances. You will only pay for the level of care that you need instead of a flat rate across the board. Our fees are always agreed with you before we start providing you with the service you will require. 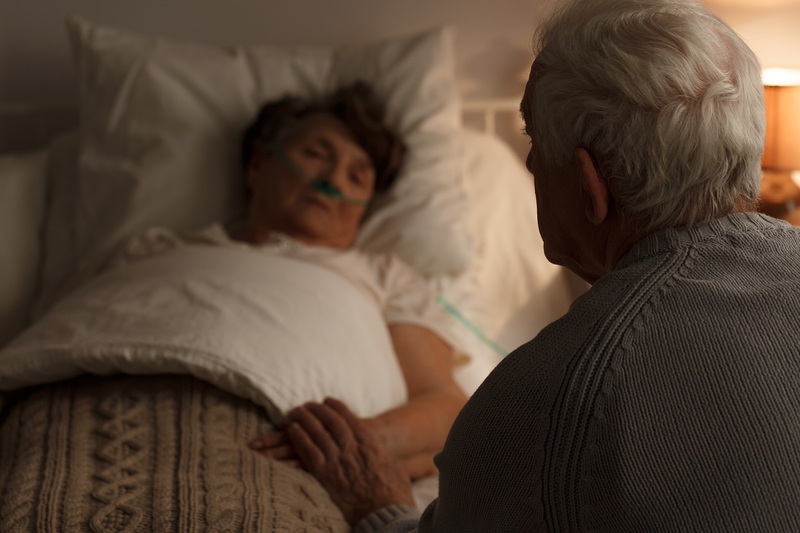 When you are suffering from a life-threatening illness, it can be a painful time for both you and your loved ones. Our palliative care service aims to support you during this difficult time, making life more comfortable for everyone involved. Palliative care service supports adults who have been diagnosed with a life-threatening illness, who wish to remain living in the comfort of their own homes. This service can be provided at all possible stages of illness, diagnosis, treatment, cure, death and bereavement. The main objective of our service is to achieve the best quality of life for you, as well as your family. We understand that your family and friends may have strong feelings about your condition and it may be difficult for you to express your feelings for fear of upsetting them. We can help you and your loved ones to discuss your feelings and provide extra support, should your loved ones need to take a break. In addition, we can provide support through periods of bereavement. As part of our sensitive palliative care service, we ensure that you are treated as an individual, with dignity and respect. We will provide you with a personalised care plan that will take into account your needs, preferences and choices. We also like to ensure continuity of care, which is why we only select a small amount of Carers to work with you and get to know your personality and preferences. To find out more about our Palliative Care service, please contact us. Our services are designed to meet the needs of those who require assistance and or support to continue living in their homes and communities. We offer a client-centred service that is tailored to meet your or your loved one’s specific needs. We are registered with the regulator, Care Quality Commission and comply with all statutory requirements. We have robust quality assurance procedures which ensure we get your feedback and allow us to respond promptly to your feedback. We will be communicating with you regularly to ensure that our service is still relevant to your needs. Assistance with eating and drinking or making you a meal. Depending on your needs, our services could range from half an hour to as long as is necessary. We can provide you with day or night sitting service, giving the assurance and peace of mind during the day or night. In the event that you are in need of Emergency Assistance and you need you urgently need carer at your home we can provide you with a carer who is able to meet your needs at short notice. The comfort we feel in our home is like no other. It is the place that you feel most relaxed and happy. However, as family members grow up and move in to their own homes, you may find your house isn’t as busy as it once was, and there aren’t as many people around to give you that extra hand when you need it. 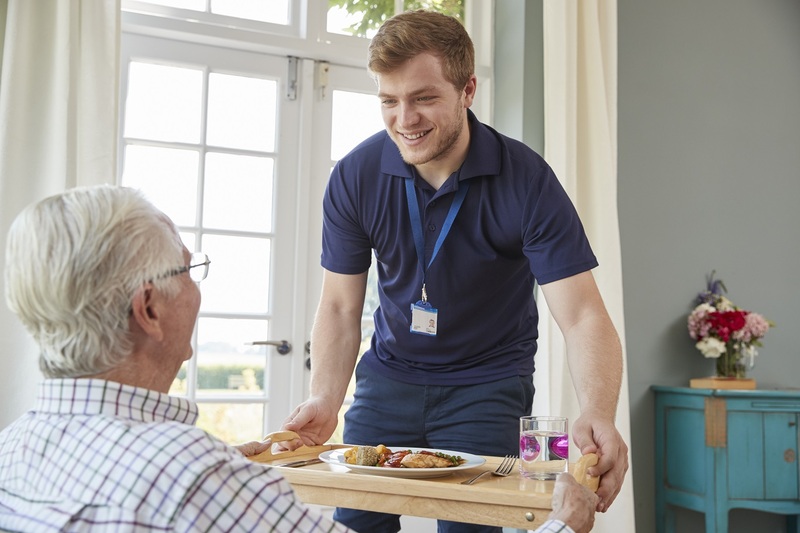 ILS24 Healthcare’s social companionship service gives you the support you need to live independently, providing you with the assistance of a Nurse, Healthcare Assistant or Support Worker at times to suit your convenience. 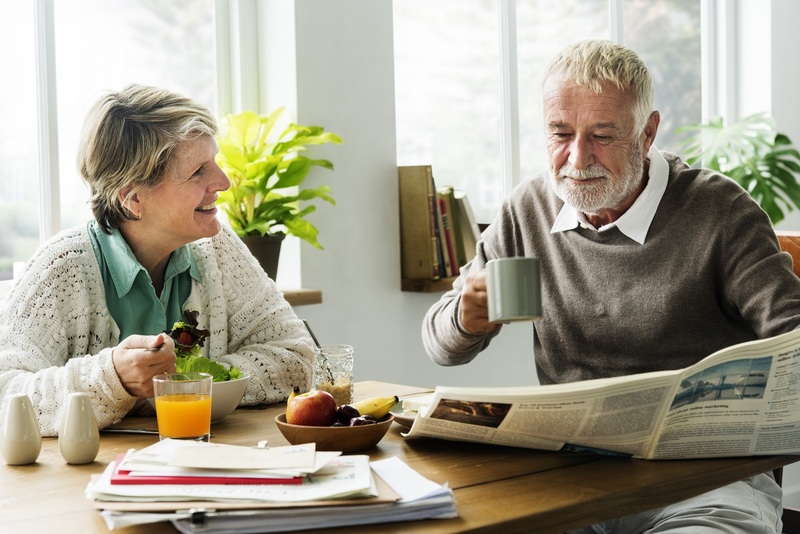 Our social companionship service is most suited to individuals who will benefit from having the reassurance that someone is there with them to offer support when it is needed. It also provides peace of mind for family members who are unable to regularly visit, as they know their loved one is being cared for. Our Carers, who are carefully selected to match your personality and requirements, will provide company and conversation, as well as providing support with household and social activities. Your service is tailored to your requirements and can be adapted to meet your changing needs. We will also arrange for you to meet your Carer before your care package commences to ensure that you are happy. As a specialist provider of complex care services, we understand that living with a long-term condition and suffering from a lack of independence can be extremely challenging. You may fear that as your condition progresses, your only option will be to move in to a nursing or residential home. 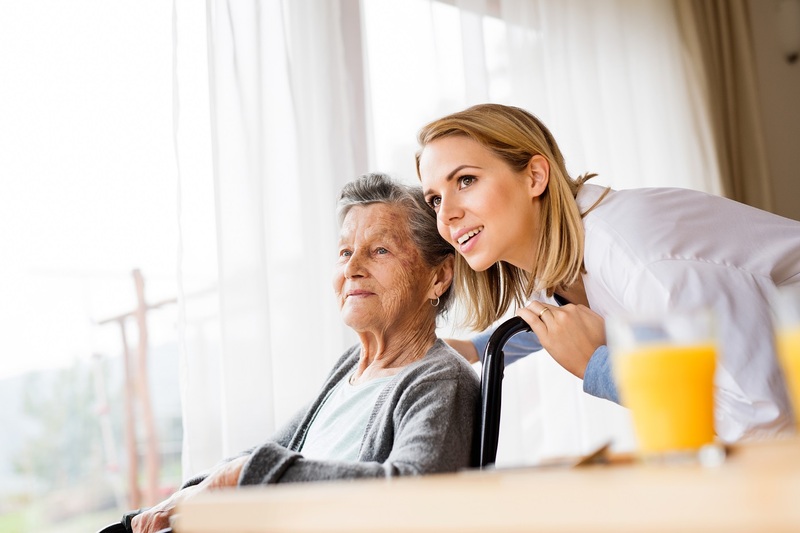 ILS24 Healthcare is able to supply a wide range of Registered Nurses, Healthcare Assistants and Support Workers with specific skills, tailored to your complex care requirements, to support you to remain living in your own home. Our service is outcome based, supporting you to live as independently as possible and empowering you to have choice and control over your care. We adopt a partnership approach, working closely with you and your family and other healthcare professionals involved in your care to ensure that a consistent approach is employed. Have complex care needs and are dependent on life sustaining technology.If you are unsure whether this service is suited to you, please contact a member of our Care at Home Team who will be able to discuss your specific requirements with you and advise you of your most suitable service. Our Nurses and Carers are able to support with a range of conditions and care requirements including respiratory management, gastrostomy and nasogastric feeding, administering medication, bowel management and epilepsy management. Where required, we can recruit healthcare professionals with specific skills needed to deliver your specialised care. In addition to assisting adults with complex clinical needs, we are also able to support children and young people. We have a specialised team of Children’s Nurses and Carers who can provide care to those in need of extra support. We have a highly experienced Quality and Development Team, which comprises Complex Care Specialists, Clinical Nurse Specialists and Quality and Development Managers. 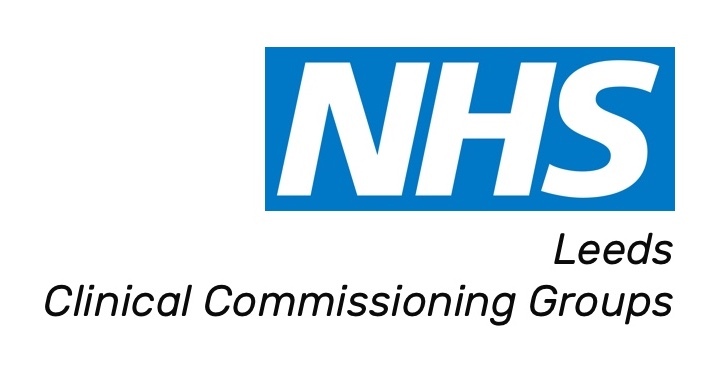 They support the implementation of complex care packages, mentor our Care Teams, complete clinical assessments and ensure that all of our clinical tasks are undertaken in accordance with internal policies and NMC guidelines. The team undertake internal audits and monitor service feedback to ensure that the service delivered is of the highest quality at all times. To find out more about our Complex Care service, please contact us.